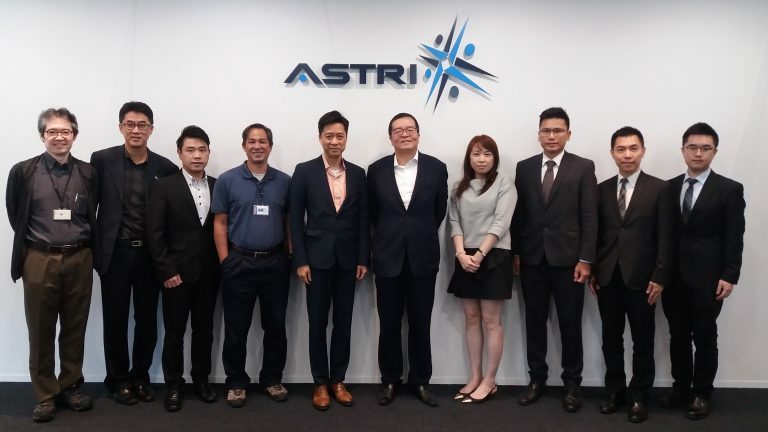 A delegation from the Urban Renewal Authority (URA), led by Mr Herman Fung Wan-yeung (5th from right), Head of Conservation Portfolio, visited ASTRI on 10 July 2017. 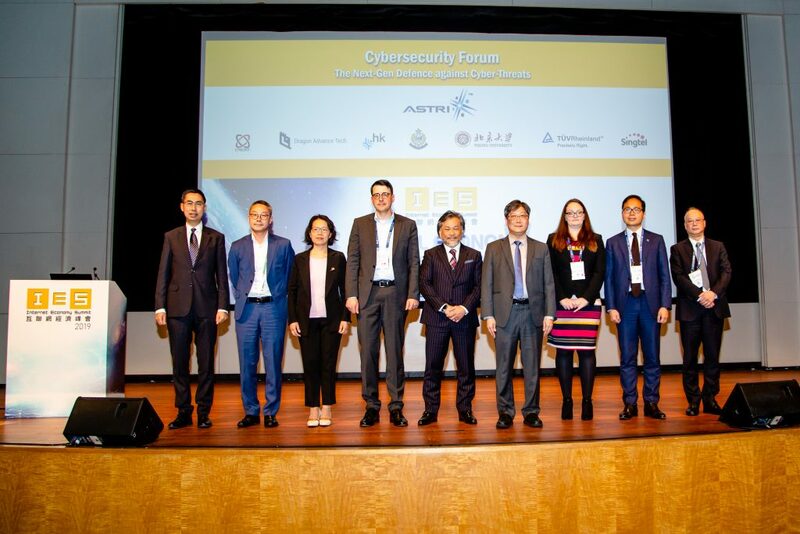 The delegation was welcomed by Dr MeiKei Ieong (5th from left), ASTRI’s Chief Technology Officer. 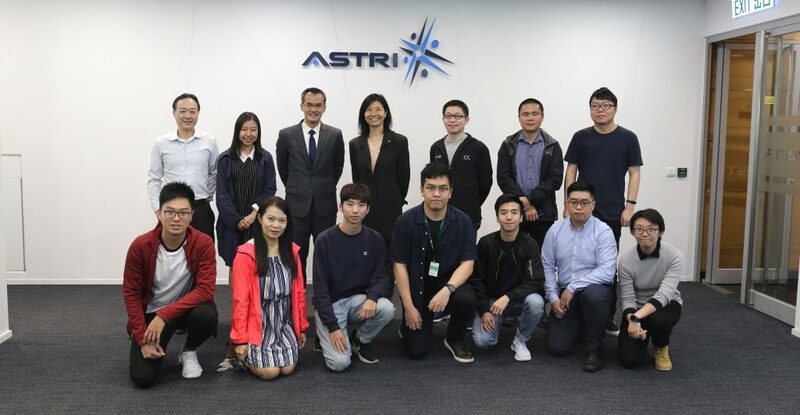 The URA team met ASTRI’s R&D experts and exchanged ideas and experiences. 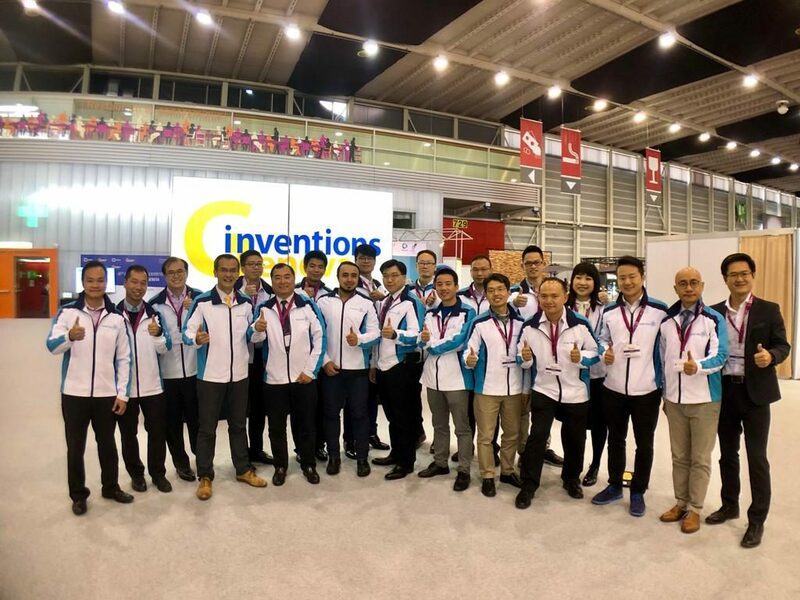 They also discussed collaboration opportunities in Smart City development.